Balcony systems is a term that is used a lot but can mean many things. First of all, let’s define a balcony. This is “a platform enclosed by a wall or balustrade on the outside of a building, with access from an upper-floor window or door”. So, in simple words, it is the floor and the low wall sitting on that floor, sticking out from a building for people to walk out onto. 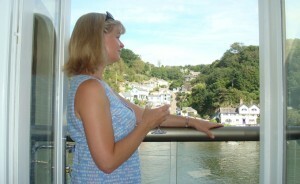 Glass balcony systems are now hugely popular! What is all the fuss about? What is wrong with traditional wrought iron railings? 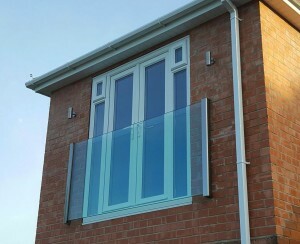 Glass balcony systems put Balcony Systems on the map! 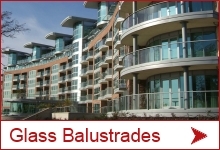 In the following Q & A Mr. Effi Wolff Managing Director of Balcony Systems Solutions Limited gives some insight into current trends of glass balustrades and balconies why Balcony Systems’ proprietary system ticks all the right boxes. 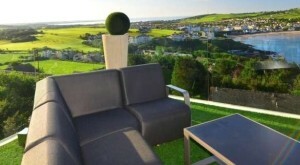 Juliet balconies are increasingly popular and deservedly so. 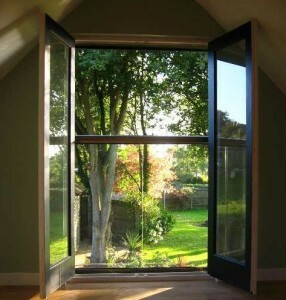 Often used in apartments or added to bedrooms and upstairs living room areas, they can transform a dark or dull room. Open up a small window or part of a wall and you make the most of your view and add extra daylight for a bright and spacious feeling. 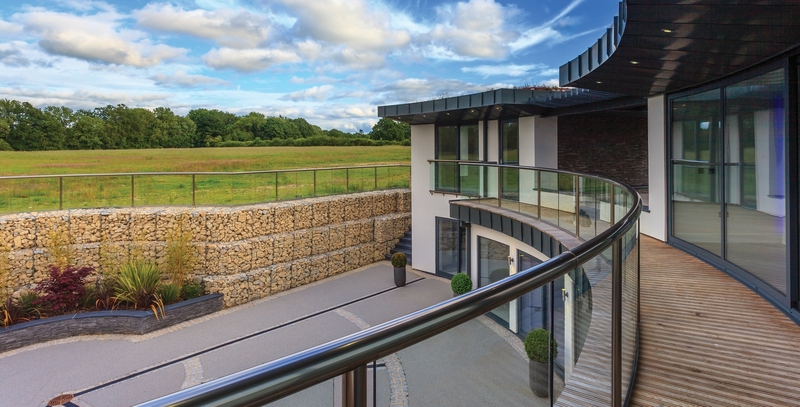 If you’re adding a Juliet balcony to your property, either as part of a new-build project or a renovation, the railings you choose have a significant bearing on the final appearance of your project. 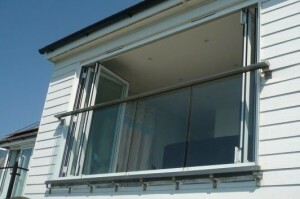 What is a Frameless Juliet Balcony? 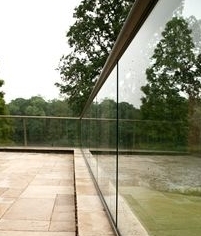 A Frameless Glass Juliet Balcony is simply a sheet of glass that provides a clear protective and highly-aesthetic barrier for a balcony on or above first-floor level. Popular with homeowners, architects and designers, a frameless solution is an elegant, simple and highly-effective solution for all types of properties. With no spindles or rails to block the view, the Balconette Frameless Glass Juliet balcony is an unobtrusive and secure solution for French Doors, and spans up to 3.3 metres wide. Whether you’re renovating an existing home, adding a new extension or even self-building, why not consider a Frameless Juliet balcony to create a feeling of spaciousness and to bring in the light. Our balcony system balustrades ae unique in the fact that this is the only system around that can enable postless balconies without using structural glass. Utilising the strength of the handrail the systems can span as much as 4.0m without posts. 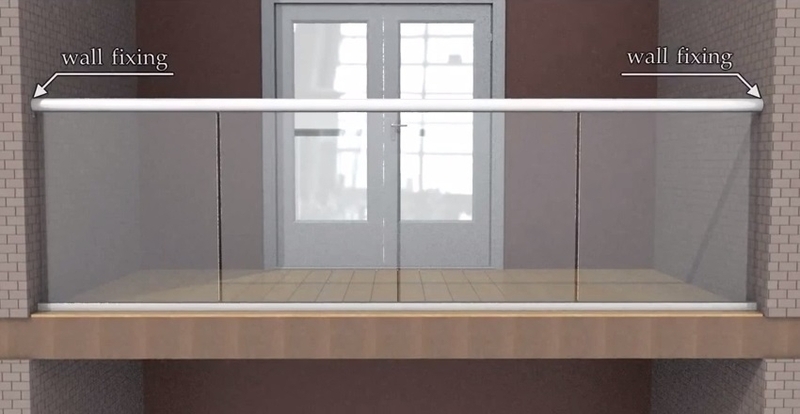 In theory you can have an endless run of balcony without posts if you do not surpass the maximum lenths the handrail can span and fix them to the walls. Many balcony areas and terraces are created above living spaces, whether on a flat roof above an extension or living space, kitchen or bedroom or on the top floor of an apartment complex. 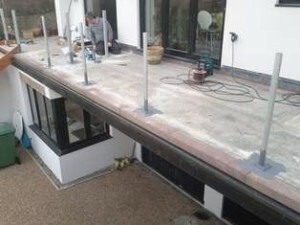 Great attention needs to be given to sealing the balcony surface and waterproofing it. 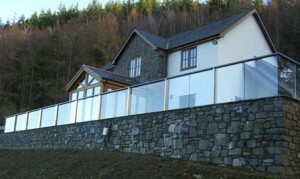 Glass fencing is getting more and more popular, probably due to our warmer summers and the growing popularity of pools. 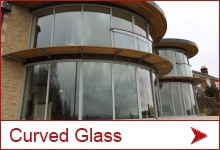 Fencing made of glass, is another application for the glass balustrade that is being used more and more in new builds as well as renovation projects. A glass fence is made of toughened glass that is held at the base and often also with a handrail around the top of the balustrade glass. Spring heralds warmer weather and lighter evenings. It’s also a great time to start considering home improvement projects that can add resale value to your house. Adding a Juliet balcony creates light, wider views and a feeling of spaciousness to any interior room. 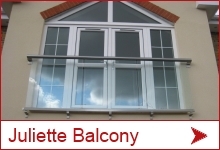 Make the task a whole lot easier with a Juliet balcony kit supplied by balustrading specialists Balconette.